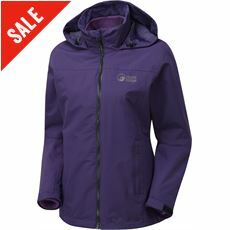 At GO Outdoors we know how important it is to be properly equipped for the outdoors. 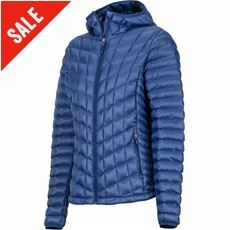 In our women's coats and jackets section, you'll find different varieties of jacket to suit your outdoor needs. 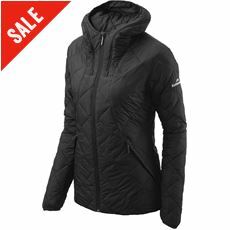 Our range includes softshell jackets, ladies waterproof jackets, insulated jackets that are ideal for use as winter coats and much more. 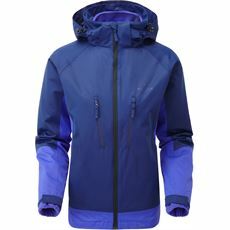 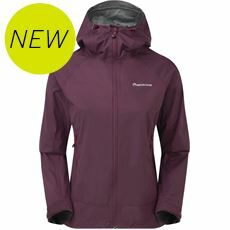 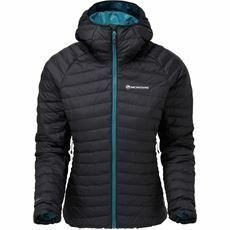 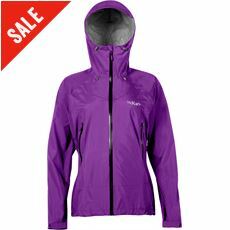 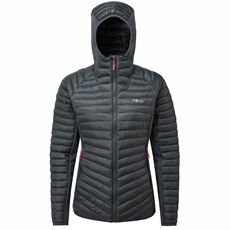 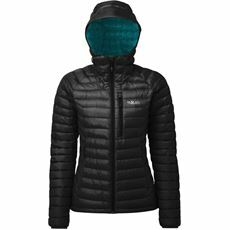 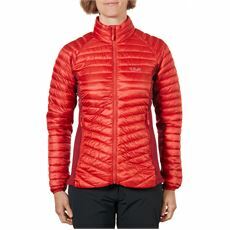 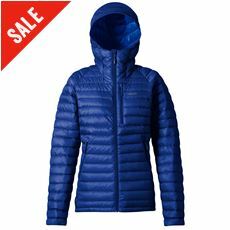 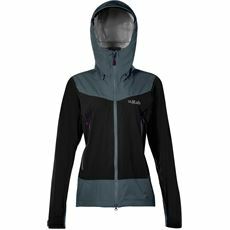 With items from the biggest names in the outdoor industry, there's a women's jacket for every budget at GO Outdoors. 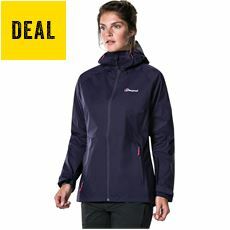 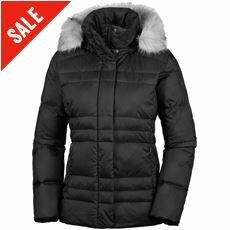 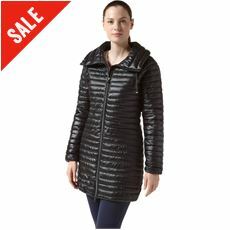 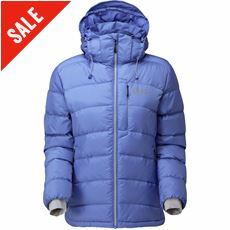 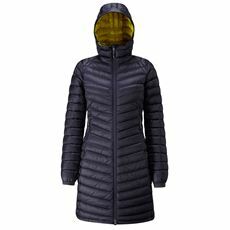 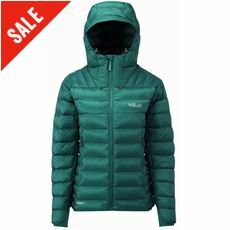 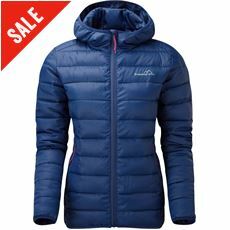 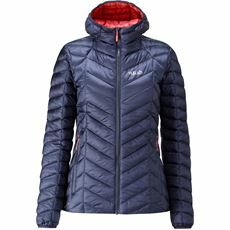 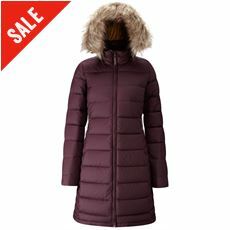 Take a look at our huge selection of coats and jackets for women to find the ideal one for you. 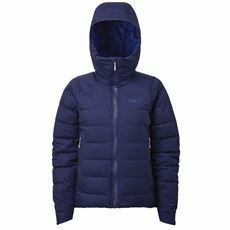 With a range of colours available and coats of all materials on offer, you should definitely be able to find something to keep you nice and warm this year. 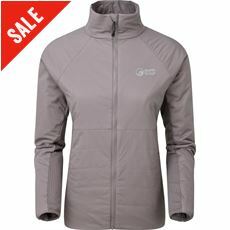 Whether you want a light jacket for the summertime or a thick and waterproof coat for the winter, come to GO Outdoors to find the ideal option for your needs. 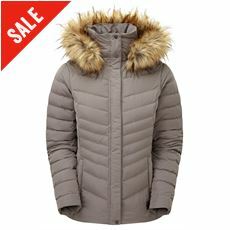 We stock women’s coats and jackets from a variety of brands as well, so if you have a favourite brand simply search for it here to find a coat or jacket to suit you.